Sheridan Republican Bruce Burns said prosecutors should have to prove that someone is committing a felony. He added that people could get locked up for the wrong reasons. Fellow Sheridan Senator Dave Kinskey does not expect more people to get locked up. The Senate passed the bill, which now goes to the House for further debate. 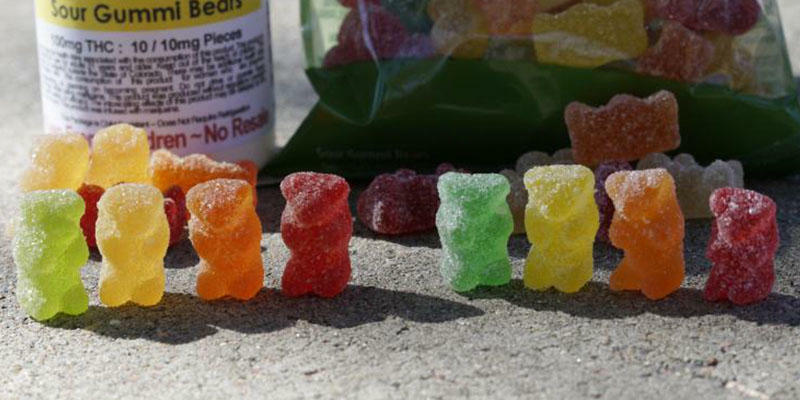 How many marijuana edibles will put you in a Wyoming prison? Lawmakers meeting in Cody Wednesday answered that question. The Joint Judiciary Interim Committee is trying to address the popular use of edible marijuana and how much of it qualifies for a felony. 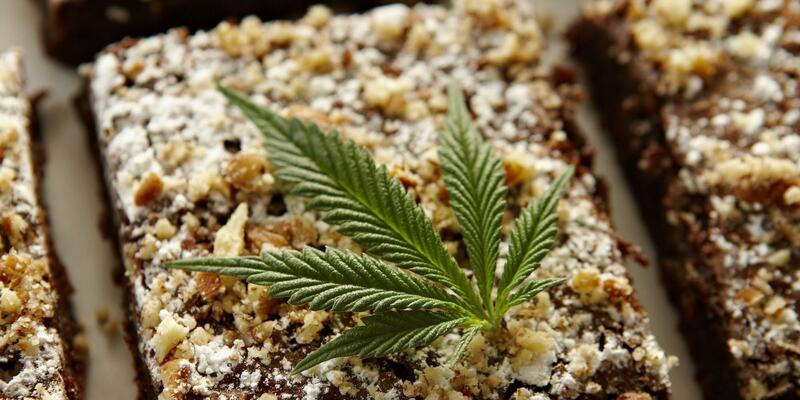 They worked on a bill specifying the weight for the prosecution of edibles containing marijuana. This includes chocolate bars, cookies, and even gummy bears. 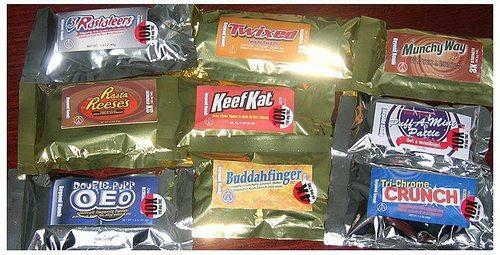 The President of the Wyoming Association of Chiefs of Police Shane Johnson told them edibles can be dangerous.